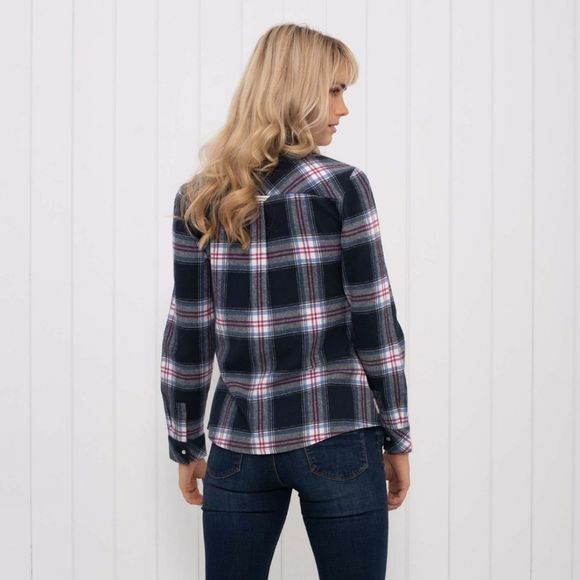 The Womens Flannel Shirt from Brakeburn is comfortable and versatile. 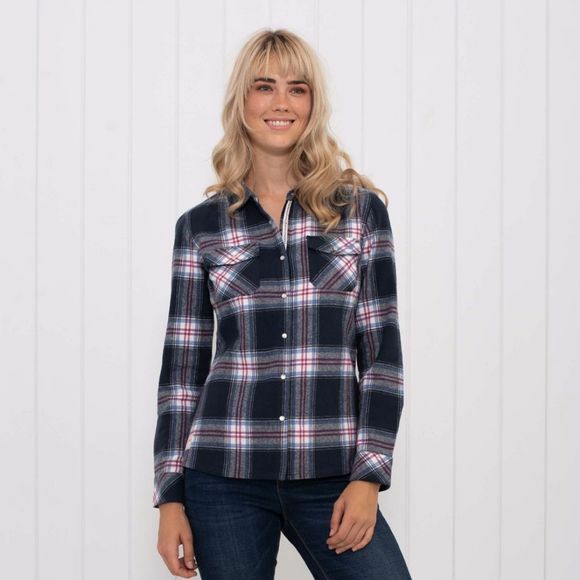 The cotton fabric is brushed for a super soft hand feel. Perfect for those cozy winter days.